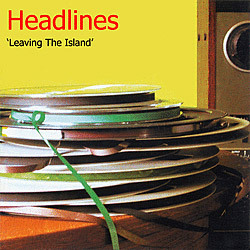 Headlines was the first "rock" band formed by Martin Moss who had previously played in the acoustic/folk environment. 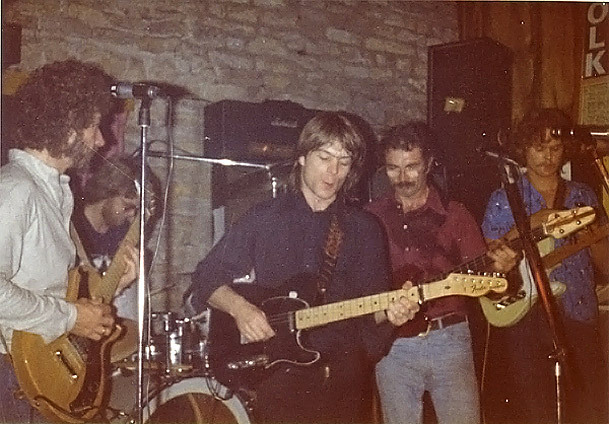 Colin was replaced by Gregg King, who also added Harmonies. Guitarist Larry Newman, later of Chase The Fade. After which Guitarist Mike Kimber was added.